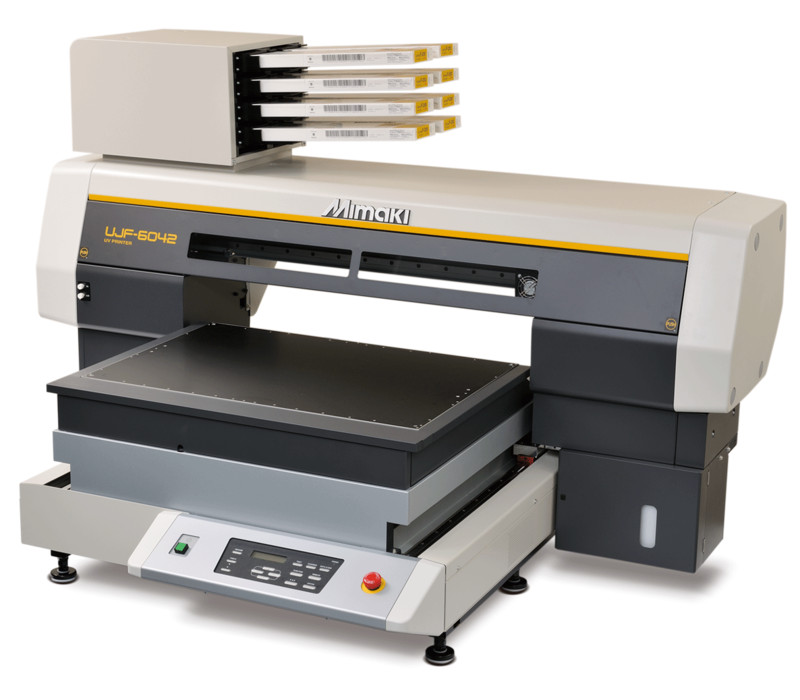 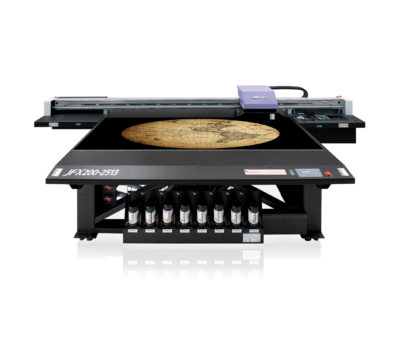 “UJF-6042” is a Tabletop Type LED-UV Curing Flatbed Inkjet Printer, which supports the wider A2 size with the advanced function such as 6-color process color + white and 150 mm height. Using a unique ball screw type conveyance mechanism to produce higher resolution prints. 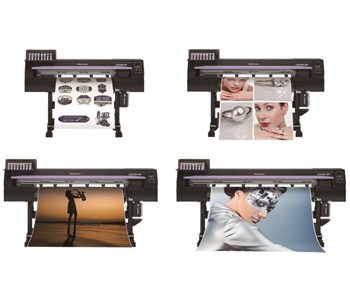 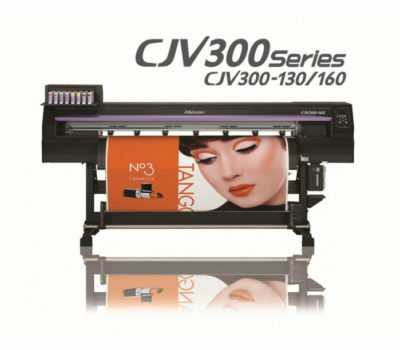 The 1,800 x 1,800 dpi, variable dot technology, with minimum drop size of 4pl, achieves impressive high quality images.